Are there any genuinely wild places left in Britain and Ireland? That is the question that Robert Macfarlane poses to himself as he embarks on a series of breathtaking journeys through some of the archipelago's most remarkable landscapes. He climbs, walks, and swims by day and spends his nights sleeping on cliff-tops and in ancient meadows and wildwoods. 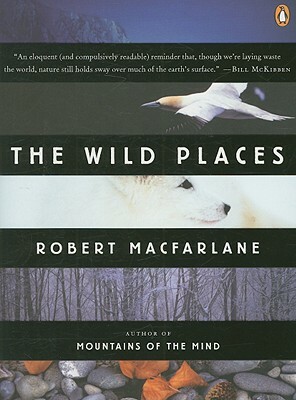 With elegance and passion he entwines history, memory, and landscape in a bewitching evocation of wildness and its vital importance.